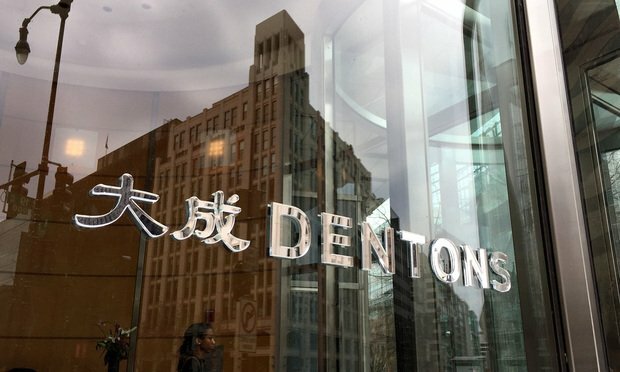 Dentons opened its office in Düsseldorf in February of this year. It now has more than 200 lawyers across its four offices in Germany. Dentons has recruited two new partners to work out of its new Düsseldorf, Germany, office.